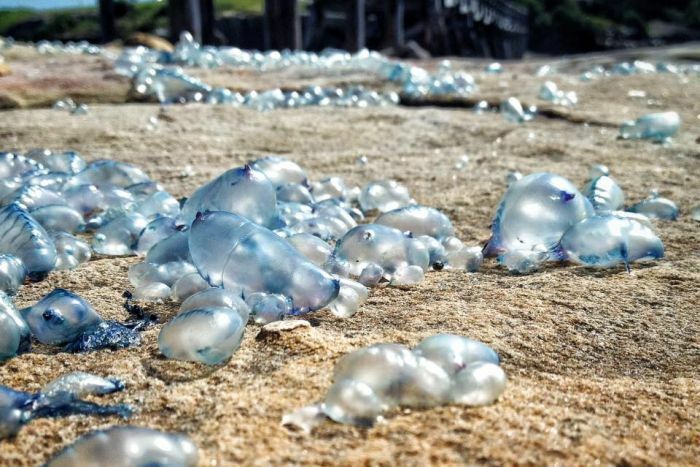 A researcher has poured water on “emotive” claims that warming seas have spawned an abundance of jellyfish, and instead pointed the finger at a correlation with sunspot activity. 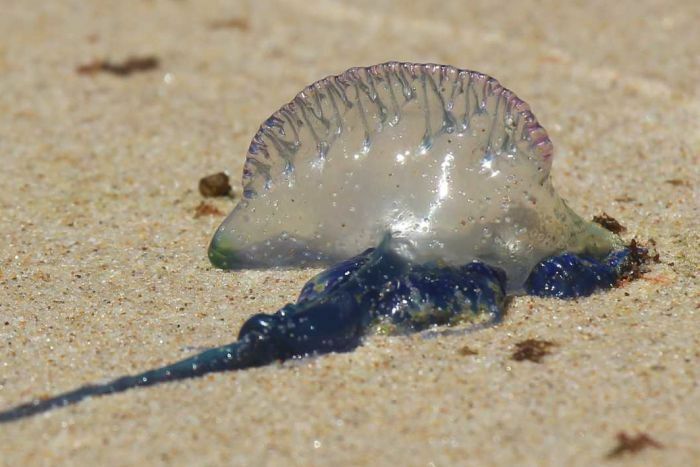 “We were a bit stumped for a while, but we’ve actually discovered that jellyfish populations at a global level seem to be tightly correlated to sun cycles,” Professor Pitt said. 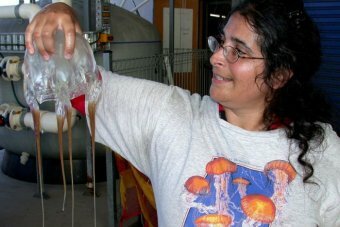 “There’s been a lot of emotive commentary about jellyfish for a long time, even in the scientific community, with people making claims that jellies under anthropogenic stress are going to take over the oceans and all that sort of stuff,” Professor Pitt said. But her team believed jellyfish numbers increased because solar cycles could affect wind changes, which “turned over nutrients and stimulated the growth of phytoplankton” and subsequently ocean food productivity. “By modelling the data we’ve made some predictions for what we think the global jellyfish populations are going to do over the next few years. 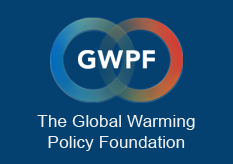 “We need to wait and see if that data starts rolling in and our predictions are supported. 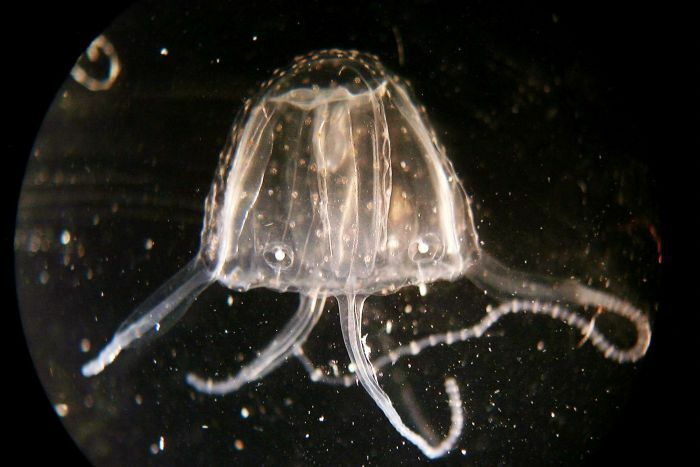 Professor Pitt’s study found a “really small signal” that there was an overall increase in jellyfish numbers irrespective of the 22-year cycle but not one that was “statistically significant”. “It’s absolutely not a given that warmer water causes more jellyfish and there’s nowhere near enough data to say that,” she said. “Warming water actually revs up their metabolism so they grow faster and they eat more,” she said. This would leave “more food for jellyfish and less opportunities to be someone else’s food”, and that they would be “stimulated by the warming water to grow into super-abundances”. “We are heading towards a more gelatinous future,” she said.